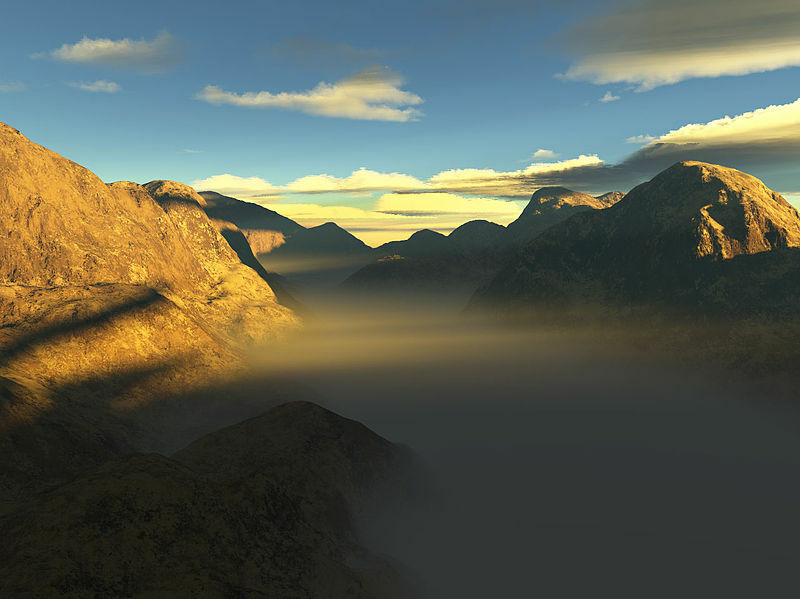 One can imagine climbing ancient hills overlooking a desert landscape, a river valley, standing with the drifting morning fog, and relishing looking off in the distance. And we think, How can my life ever change? Of course, that's if we're enjoying a happy period of life.